1. The Time he was Scared of Girls. Before his glow up, Taeyang proved to be probably one of the most adorable boys ever when he admitted to being bad at talking to girls. Now he's the first among the boys to tie the knot and VIPs couldn't be happier. 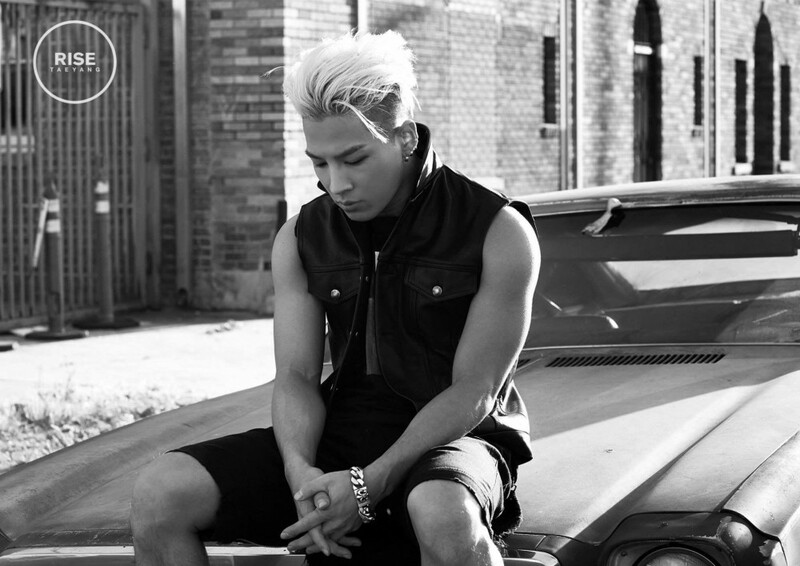 When Taeyang had to play the part of a sad heartbroken man every fangirl was screaming for him to look at her. The sulky sad look totally suits him, making all girls dream to run to his side and comfort him. Honestly, if there isn't a "Wedding Dress" remake for his wedding, fans might throw a fit. But every fan wanted to hold and comfort him when he had to witness the love of his life marry someone else.Truly hard to not love. Every fan, and I mean every one of them, felt their heart swell when Taeyang and Dara performed "I Need a Girl", telling the story of a girl he desires to have. At one point, every fan wanted to be that girl. And some fans got lucky enough to be that girl. During various stages, Taeyang would invite a fan upstage to serenade and some even got small kisses! But without a doubt these moments makes every fan a little envious. A man that gets along with children is a man that every woman wants. When Taeyang spent an evening with Haru, everyone adored his sweet and caring behavior as he watched over the young child. He will make a wonderful dad. When he found out IU had a crush on him, he went in for a sweet hug despite his bad boy image. While his members encouraged him to give her a kiss, shy boy Taeyang appeared and opted for a hug instead that proved him to be the same shy boy we have always loved. Get you a man that will make you laugh and isn't embarrassed to do silly things. Min Hyo Rin is a lucky gal and for the future, VIPs wish the happy couple a future of love and happiness!